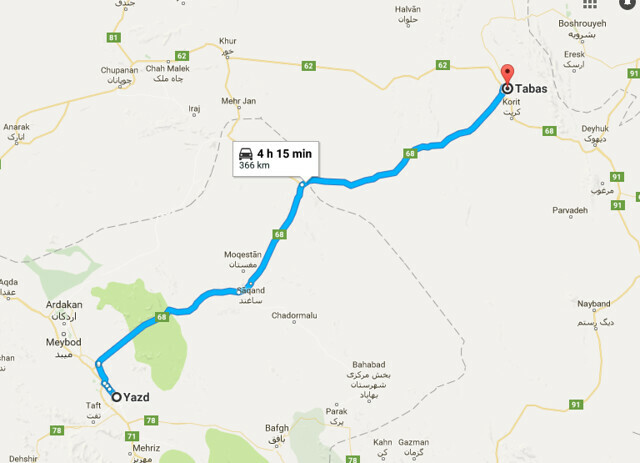 Today we 366 km thru the desert to Tabas. 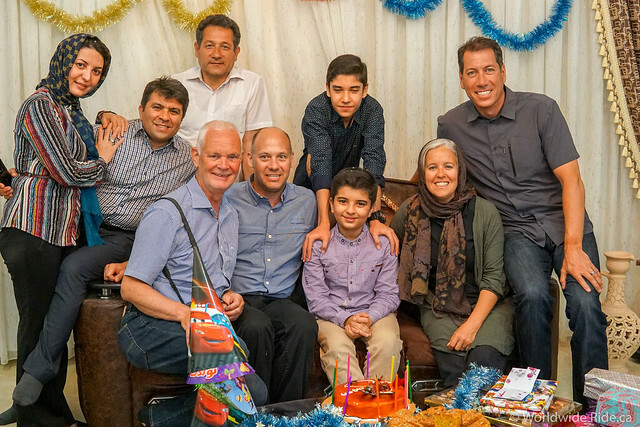 No Shiraz for us in Shiraz and what is a Yadz? 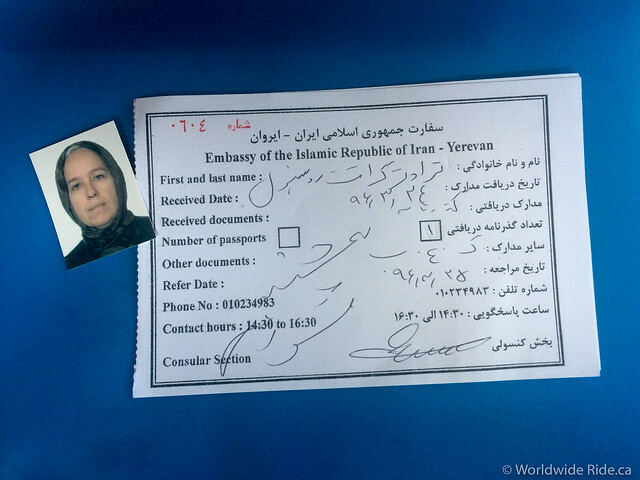 Posted in Iran	| Comments Off on No Shiraz for us in Shiraz and what is a Yadz? 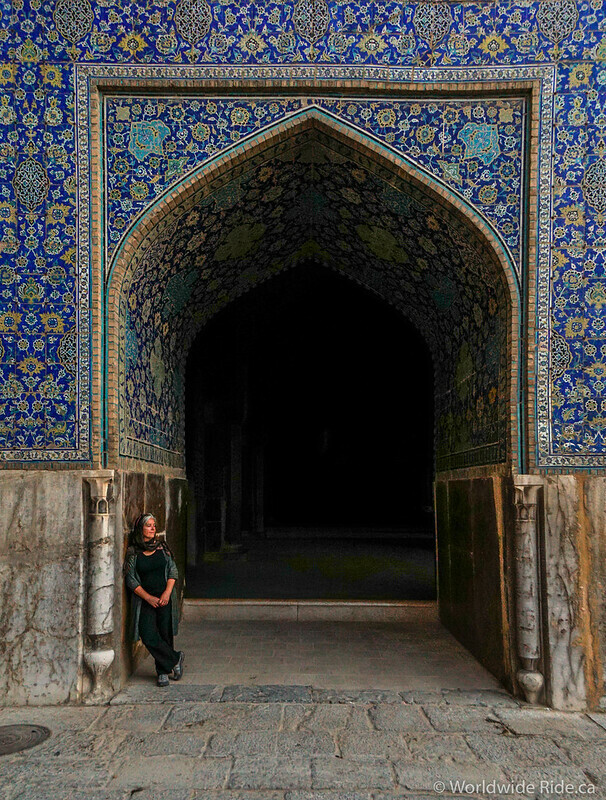 Is it Isfahan or Esfahan? Either way a stunning place to visit. 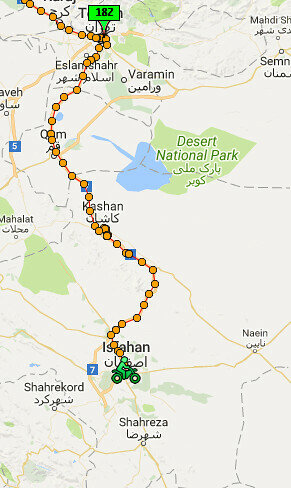 Today we are headed south on the Gulf Coast highway to Isfahan 462 km away. 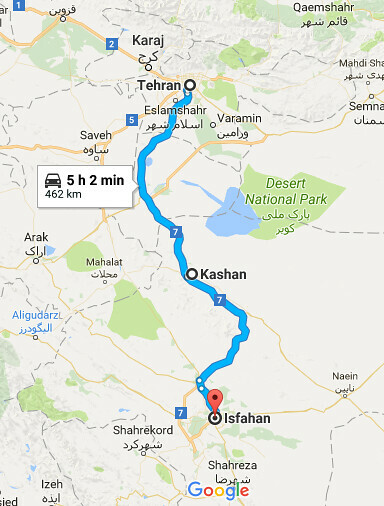 Astara and Tehran… a crash (not literal) course in Iran. 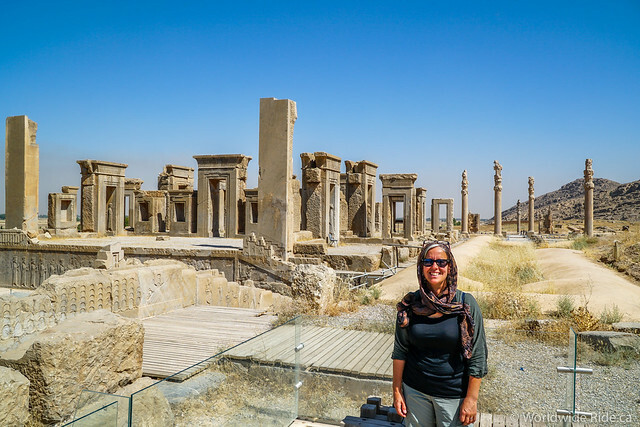 Will we finally make it to Persia?